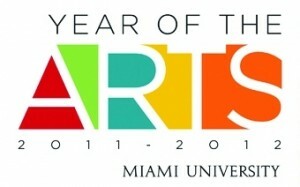 We are so lucky to have supporters of the arts in our community. 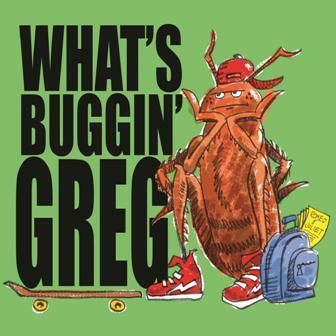 Miami University Voice of America Learning Center is hosting another family-friendly play, “What’s Buggin’ Greg”, featuring actors from Cincinnati Playhouse in the Park Off the Hill program. 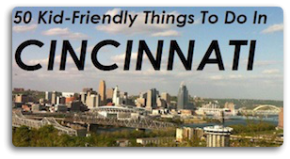 Miami VOALC in conjunction with The Arts Council of West Chester and Liberty Township have partnered together to bring this show to the community for FREE as part of their ongoing support of the arts and their participation in “Year of the Arts”! 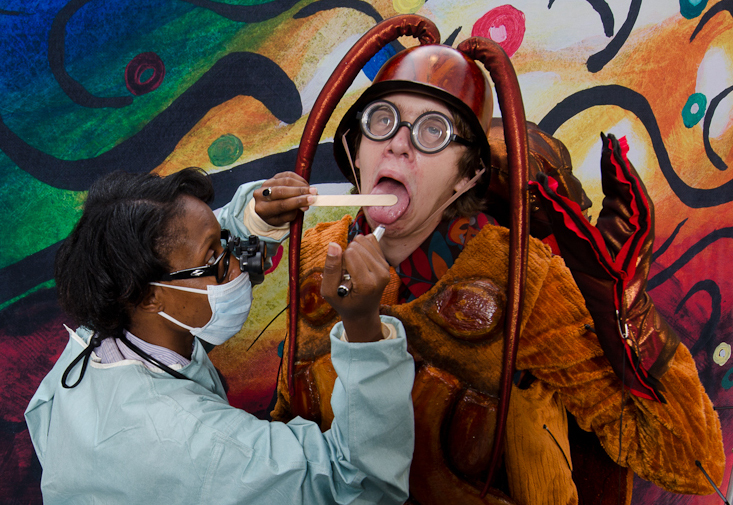 Plus, after the show, the audience can meet some of the cast members and enjoy some refreshments. 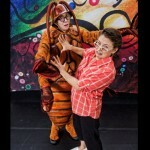 This is a great way to introduce children to live theater. 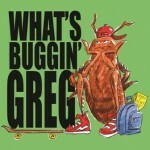 “What’s Buggin Greg” will be performed on Sunday, October 16 at 3pm at the Miami VOALC. 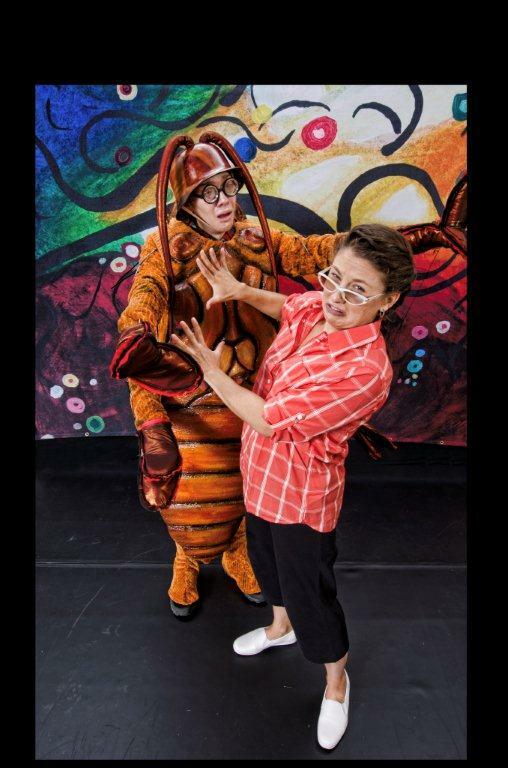 Thanks to all the Community Art Centers & Cincinnati Playhouse in the Park for providing such a great gift to our kids.